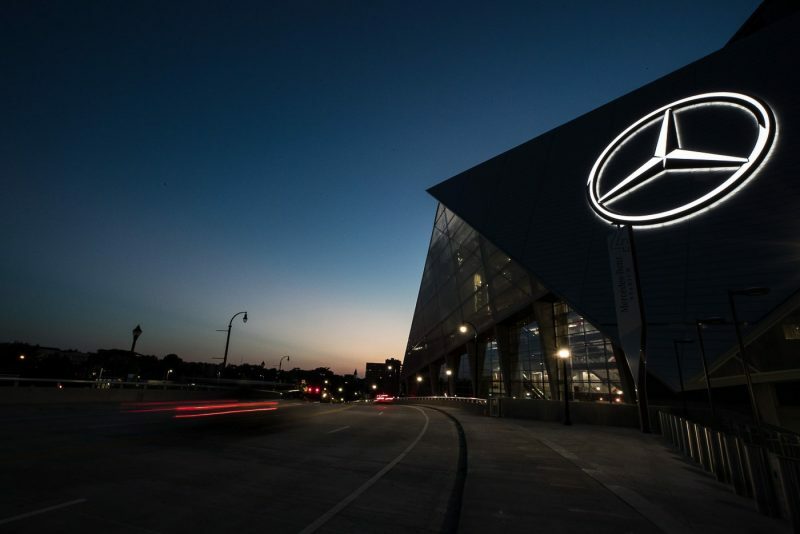 As if making the “best or nothing” and shattering vehicle sales records in consecutive years aren’t enough, they’ve gone on to slap their name on a stadium in what was dubbed the biggest sponsorship deal in Mercedes-Benz’ history. 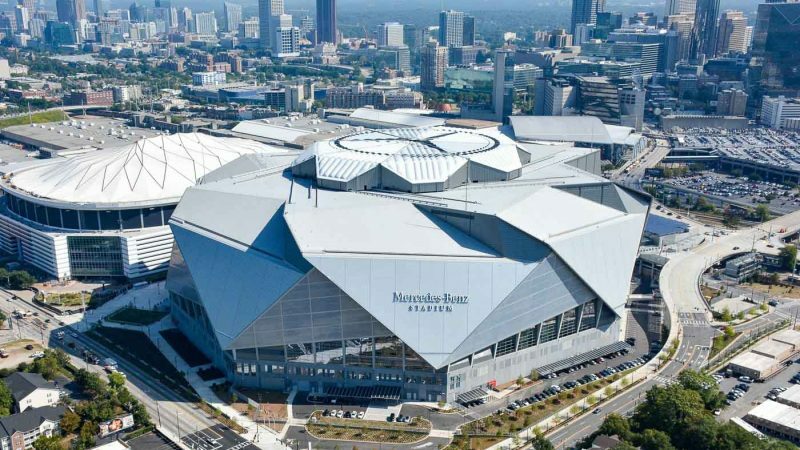 What makes the staggering 72,000 seating capacity stadium really cool is the eight-panel retractable roof (with each weighing over 500 tonnes) resting on the top of the dome-like structure like a crown and that it’s home to the world’s largest video board. 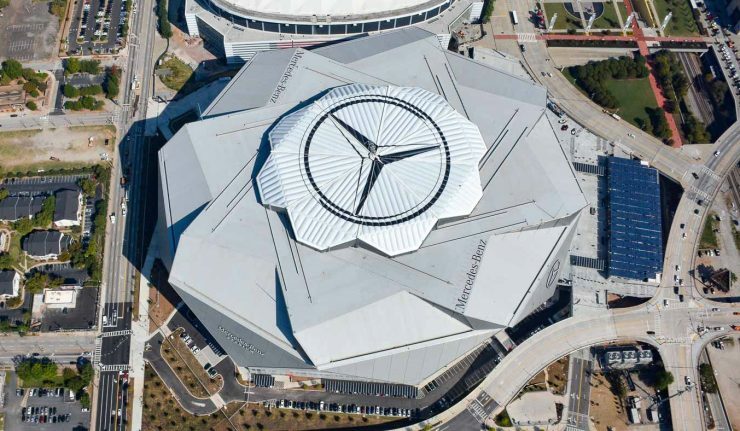 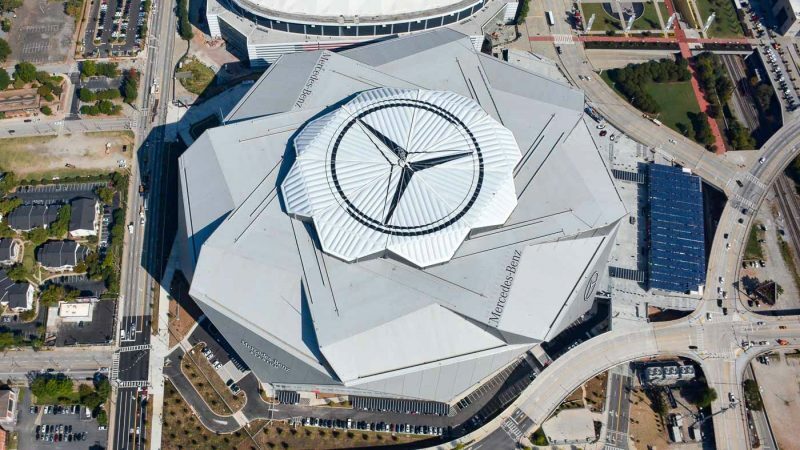 The retractable roof is said to take just eight minutes to fully open or close with a truly dramatic effect from an aerial view. 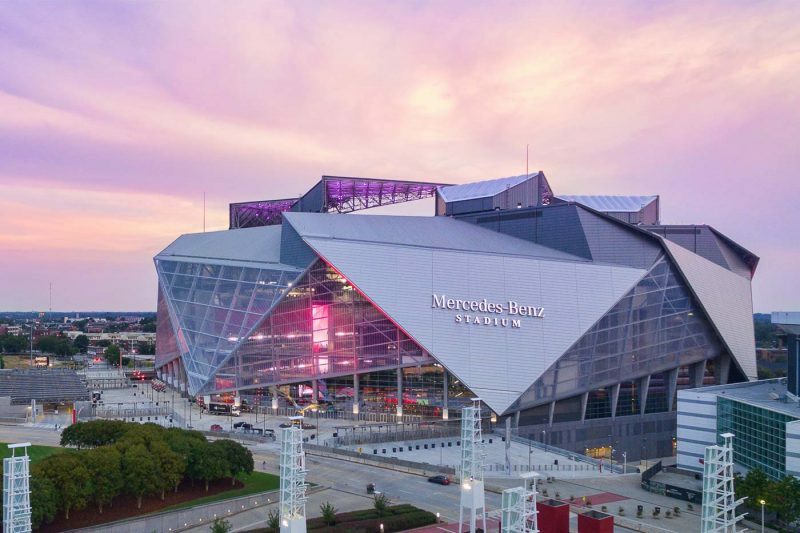 The “halo LED video board” that provides spectators with a 360-degree view on the other hand, is simply in a league of its own. 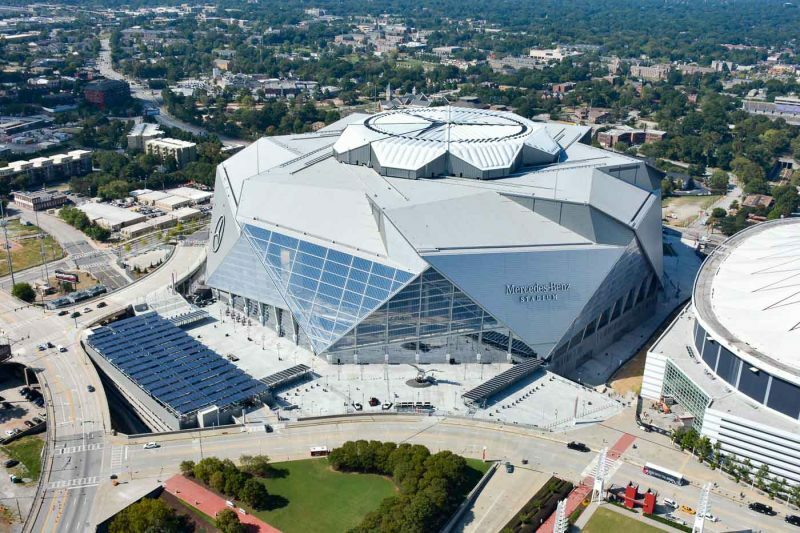 No matter where you’re sitting in he stadium, you’ll be able to catch the action from the screen. 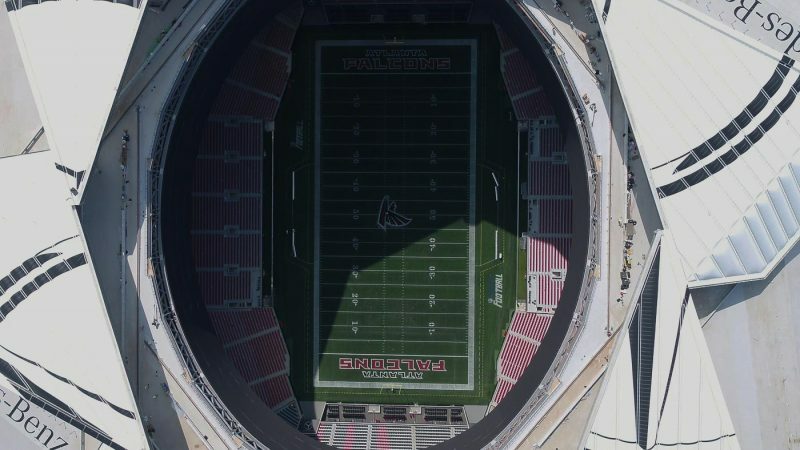 Lay them out in a line and it’s even taller than the Eiffel Tower (1,063 ft) at 1,100 feet! 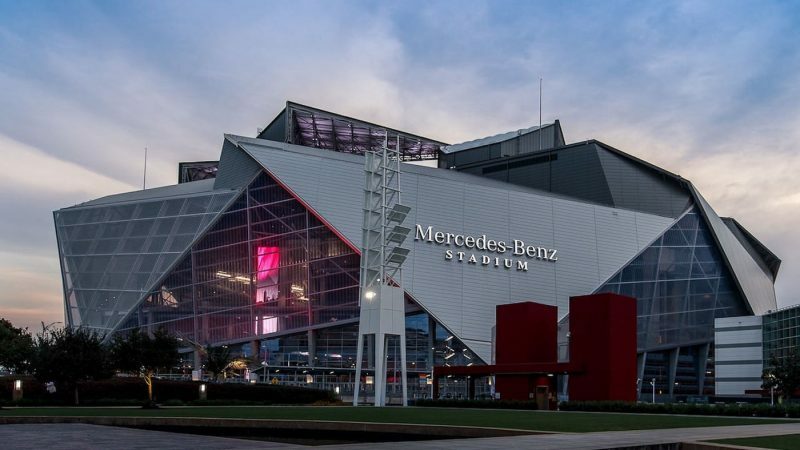 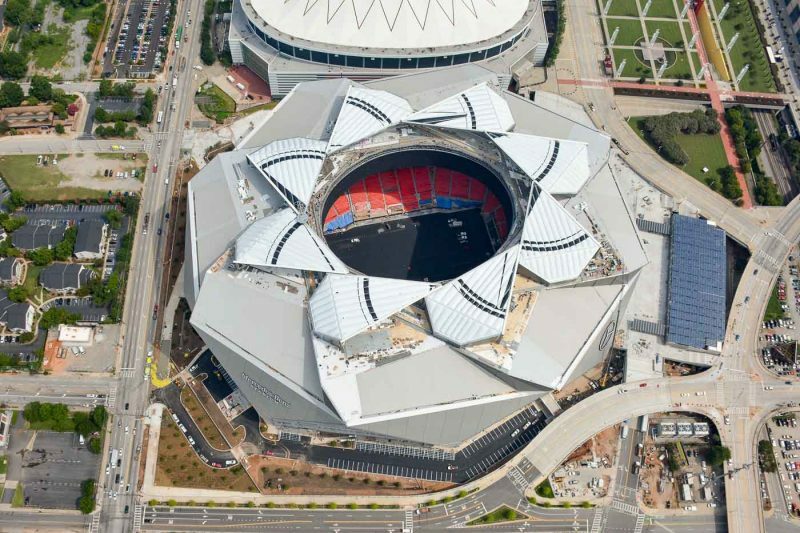 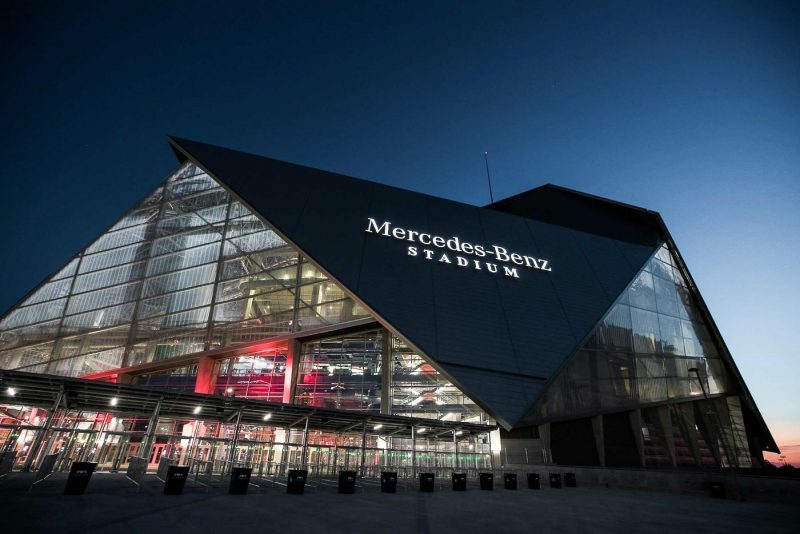 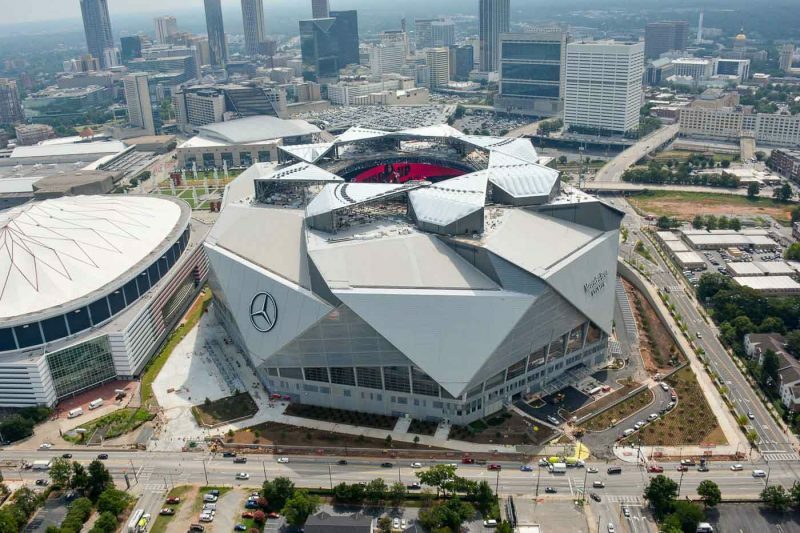 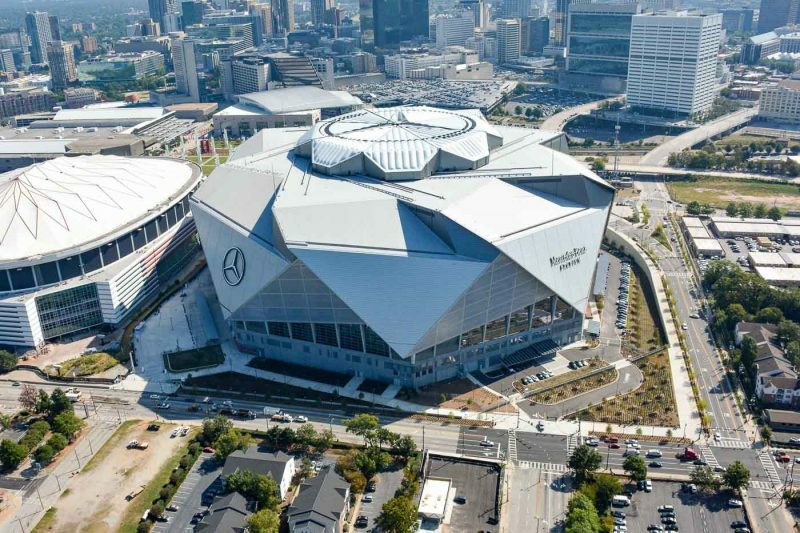 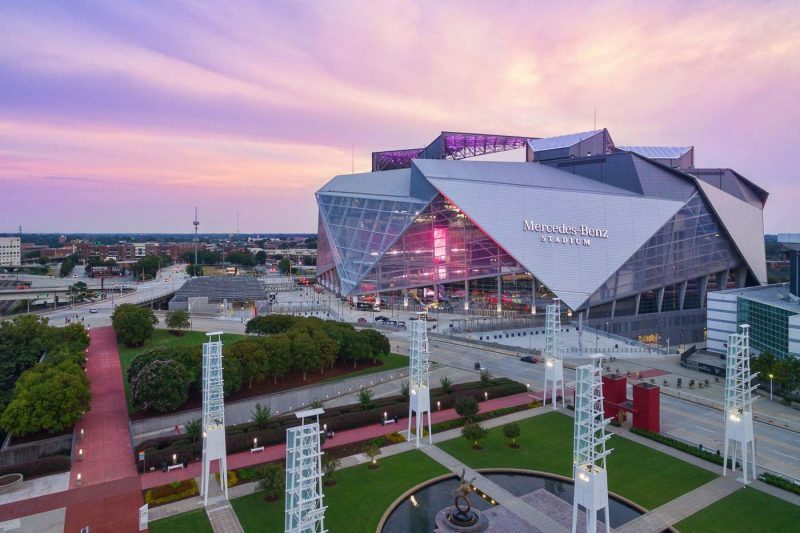 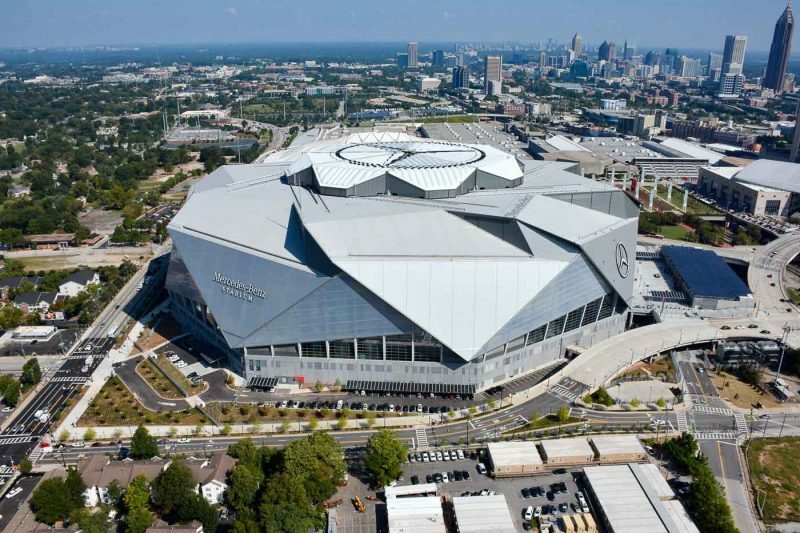 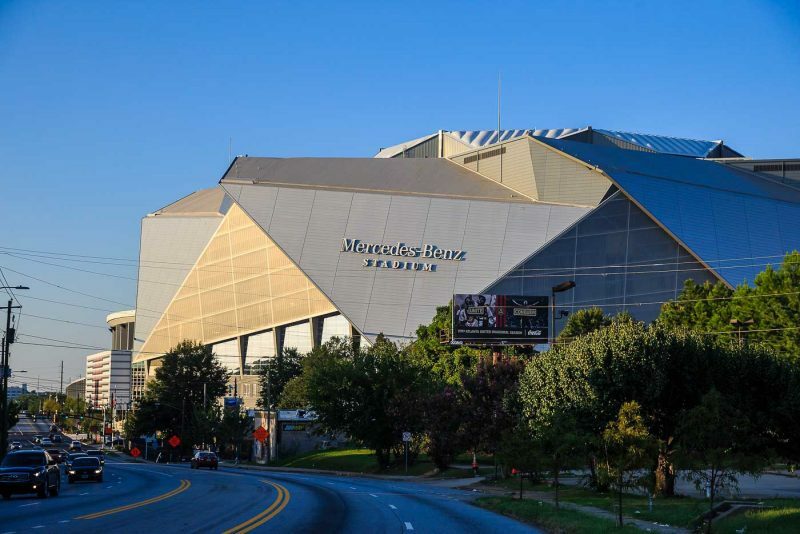 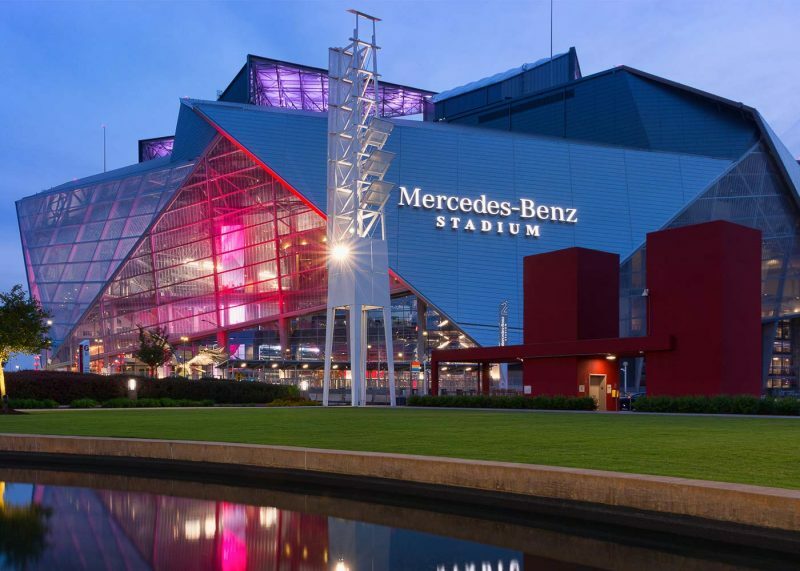 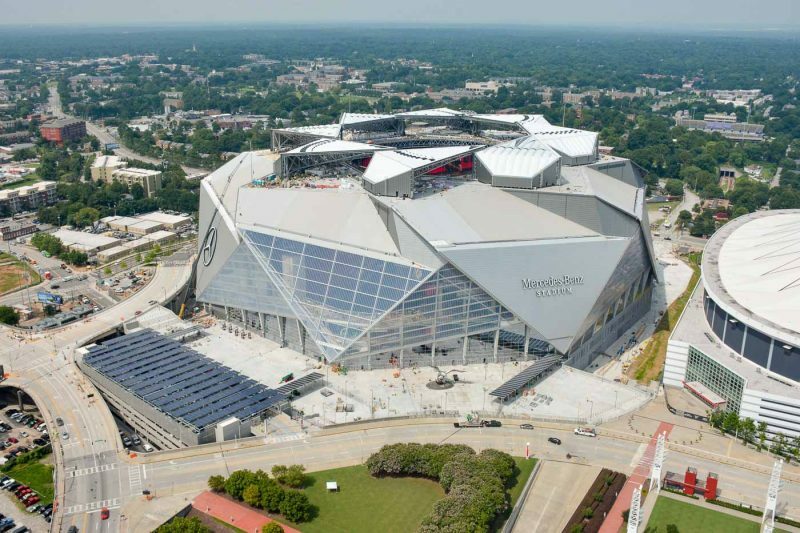 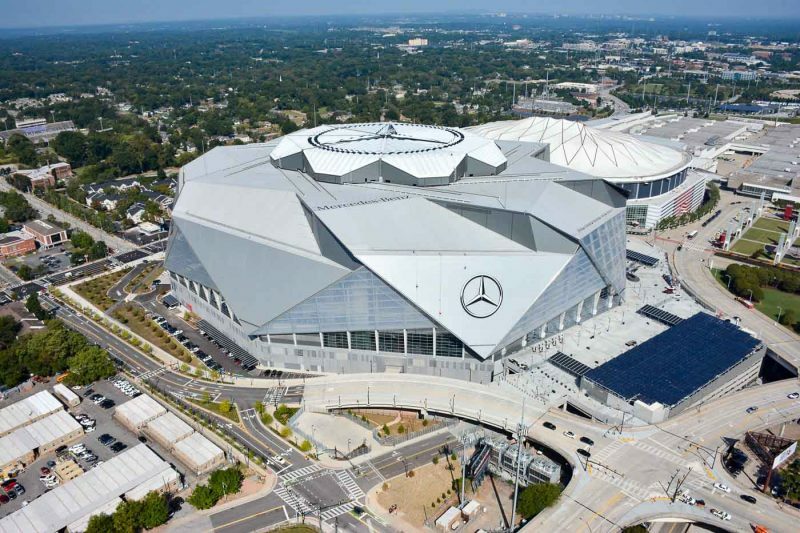 Work on the USD1.6 billion stadium that’s home to the Atlanta Falcons of the National Football League (NFL) began in 2014 and was opened in August 2017.